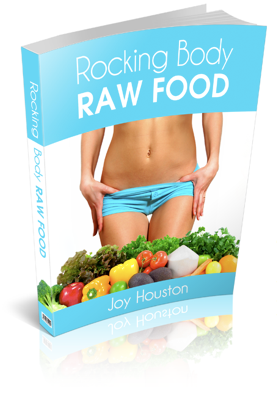 When you get the craving for pizza, but want to pass on the dairy & gluten, try this easy recipe for raw pizza crust. 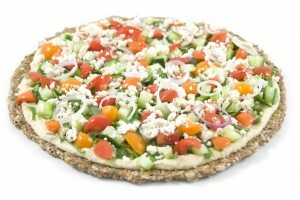 It is simple to make and satisfies that thin crust pizza desire without resorting to calling your local pizza delivery. 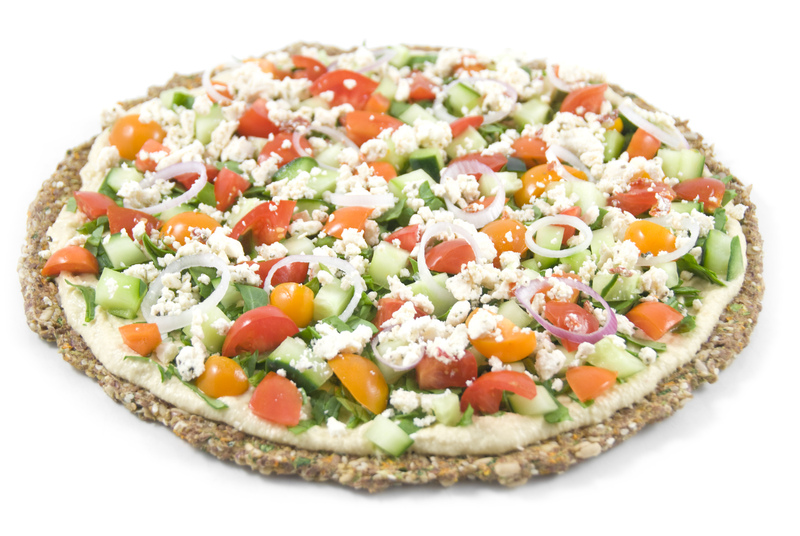 The crust is pictured here with hummus as the sauce since we love a Mediterranean flare to our pizza. It is delicious with marinara, garlic nut cheese and fresh basil too. Process oat groats in the food processor until nearly smooth. Add sunflower seeds and process until crumbled. Transfer the mixture to a large mixing bowl. Put carrot, celery, garlic, onion, salt & pepper in the food processor and process until well minced then transfer to the mixing bowl. Stir in whole flax, and sesame seeds. Once the mixture in well combined add flax meal and water and quickly incorporate well. Make two crusts by spreading half the batter onto two dehydrator trays lined with teflex sheets. Dehydrate at 110 for 3 hours or until dry enough to flip and remove teflex. Dehydrate 4 hours more or until done to your liking. Top with toppings, warm in the dehydrator and serve.